A Free Gift for you for joining me! It was MY great pleasure to spend time with you recently! I pray I was able to provide some good information about why fashion matters and how to create an outer appearance that reflects YOUR own individual inner beauty and spirit. "If you haven't received a compliment on your hairstyle for a while, it may be time to cut it, dye it, or buy it!" I am going to keep you on my email list so I can send you information now and then you may find beneficial. And However, if you prefer NOT to be on this list, my feelings will not be hurt (okay, maybe just a little! ), just kidding!!! !.....so if you DO want to unsubscribe, all you have to do is click the unsubscribe button at the bottom of this page. Until then, I pray you are walking toward what God is specifically calling you to do. Thanks again for joining me and allowing me to be part of that walk in learning the best way to dress specifically for you. Speaker, Author & Fun Fashionista! 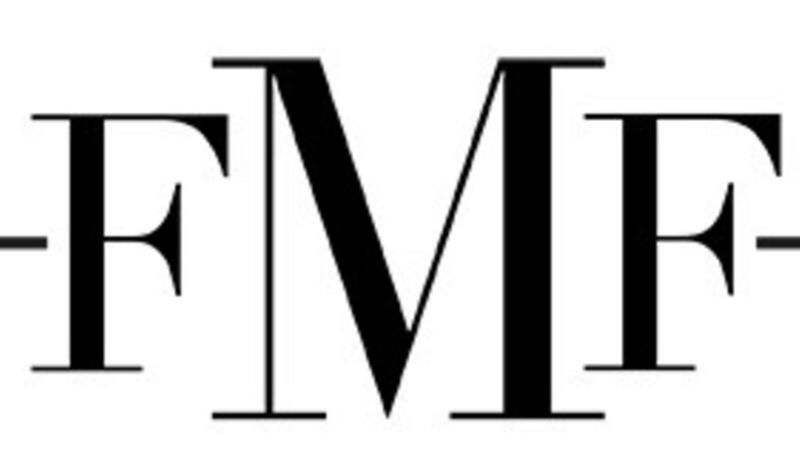 Find out MORE about our latest Women Matter Initiative! A Free Hairstyle Course from Shari! 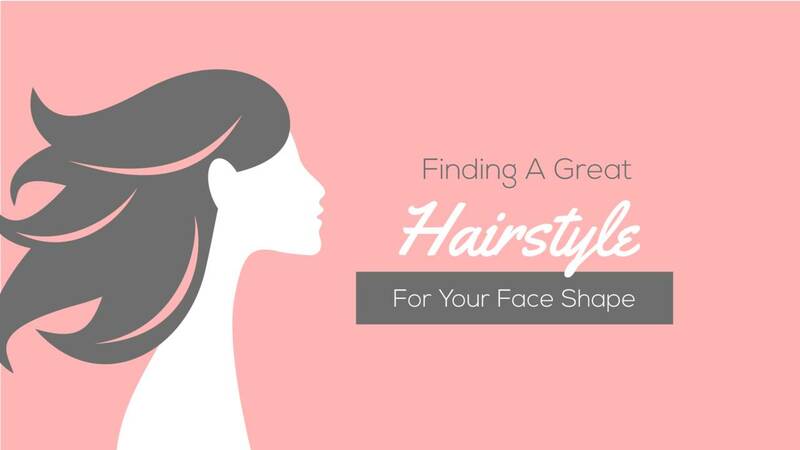 This course is designed for you to learn more about finding the BEST hairstyle for YOU! Topics include the introduction to hairstyles, why having a good style is important, right cut for your face shape, and more! Enjoy!